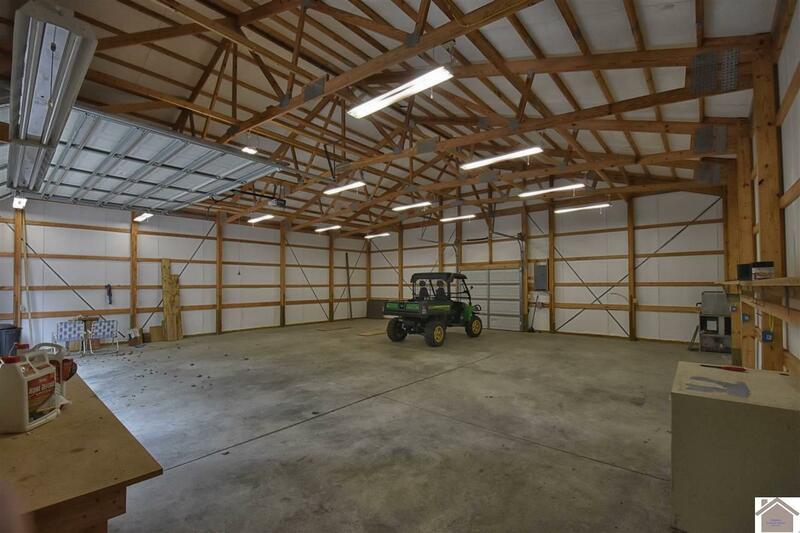 Need Storage? 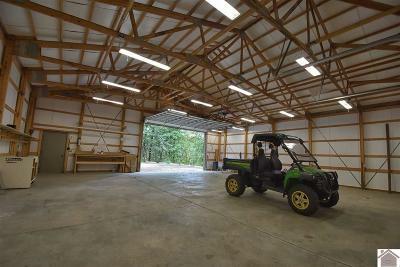 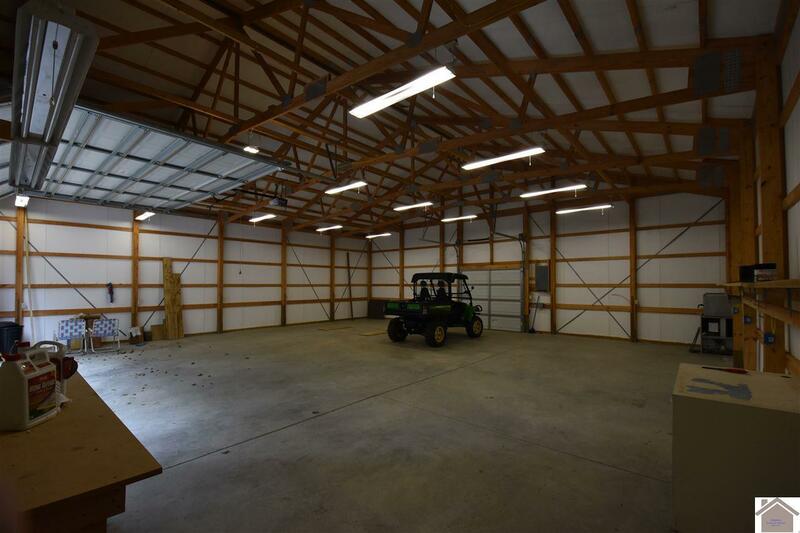 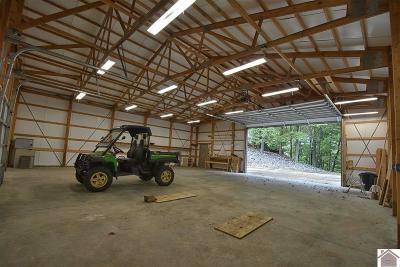 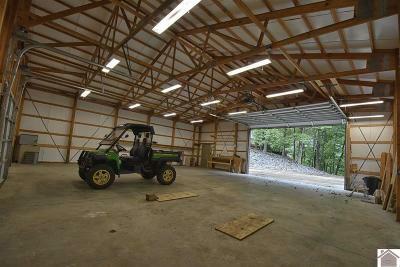 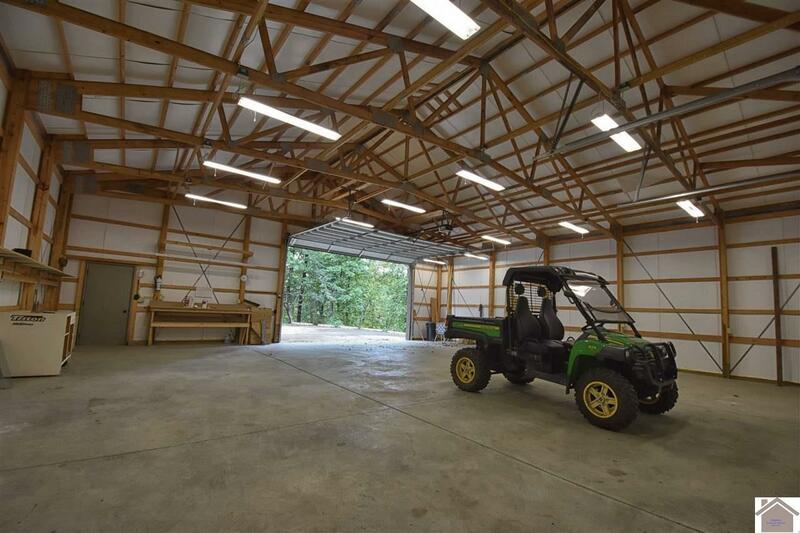 Check out out this 42X 40 Morton building with over-sized overhead door for all your Lake Toys. 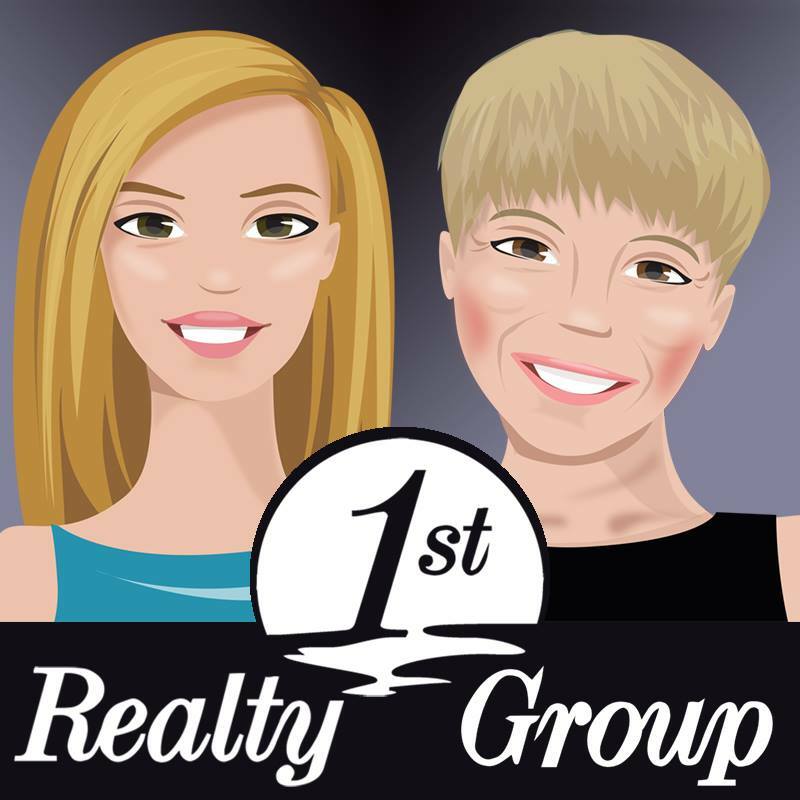 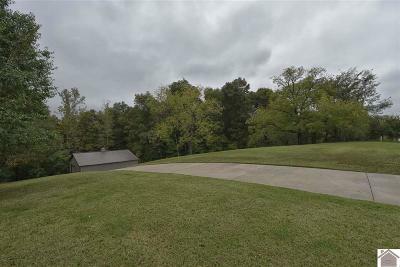 This waterfront lot is located in Autumn heights on Sunhill. Great area to build your new lake home! 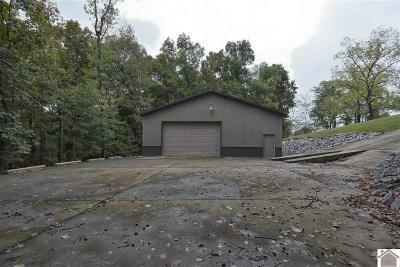 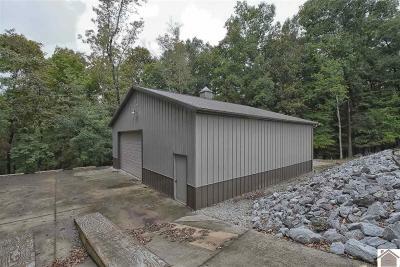 This lot is available to have a dock per corp. Live in the area & need extra storage for all your lake toys or street toys? 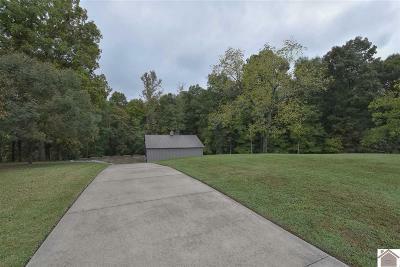 You're going to want to check out this .99 acre lakefront lot!